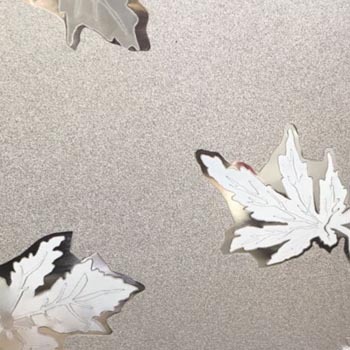 Artful Home introduces a range of specialised materials for aesthetic interiors -materials that double up for frosted glass, materials that can be printed upon in unlimited colours and imagery, materials that can be applied on glass. 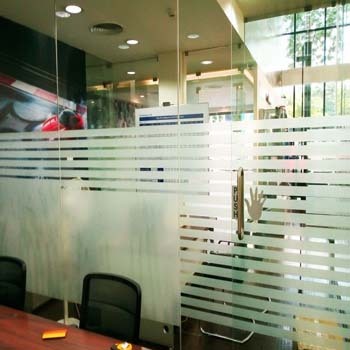 Clear graphics on glass films is also a better alternate. 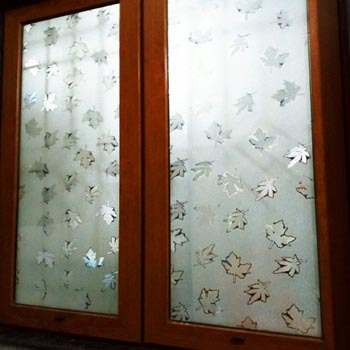 The glass film from Artful Home offers the look of an etched glass window but at a cheaper cost than etched glass. 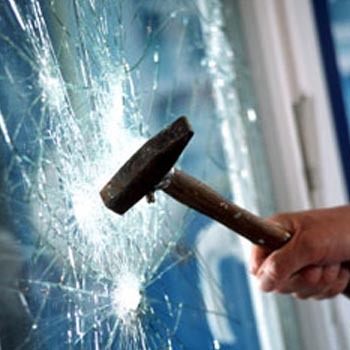 The glass film holds glass together to lessen the likelihood of flying shards during natural and man-made disasters. This gives more safety in the workplace from injury and property damage. 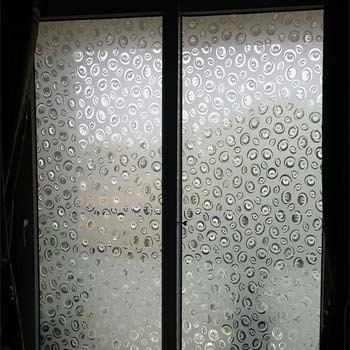 The glass film from Artful home screens up to 98% of damaging ultraviolet radiation and decreases interior fading. 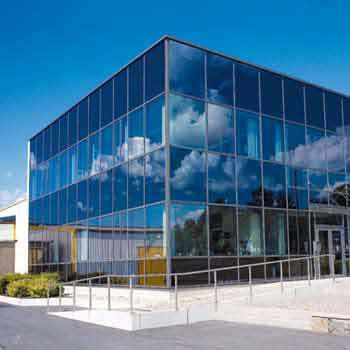 The glass film also cuts glare. It's always easy to change. 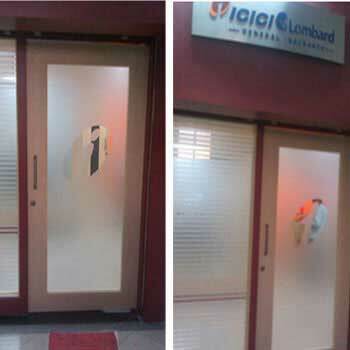 When the design trend changes, it's easy to remove and change the glass film without any damage to the glass.